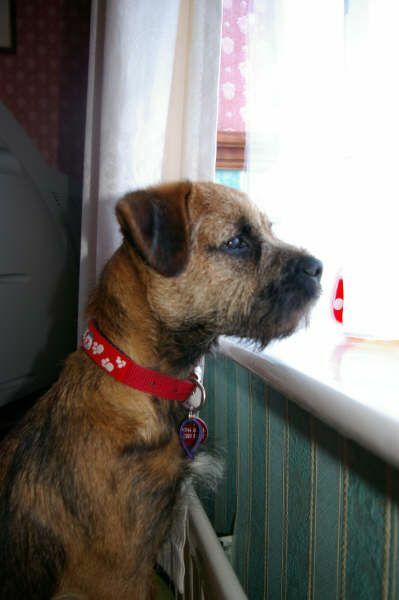 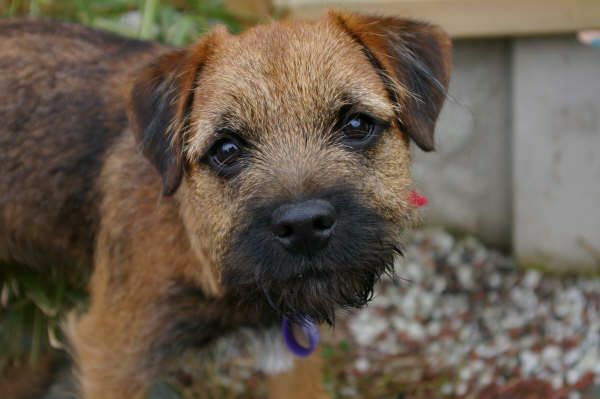 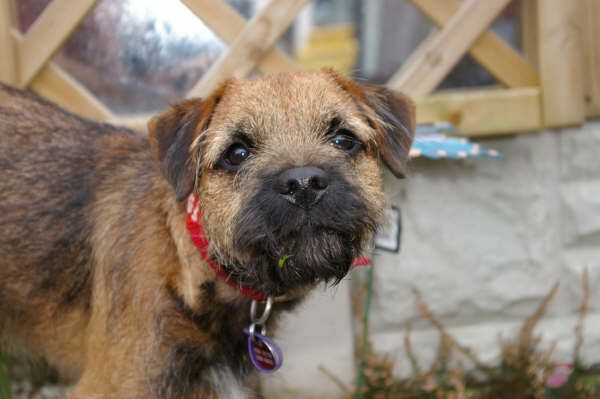 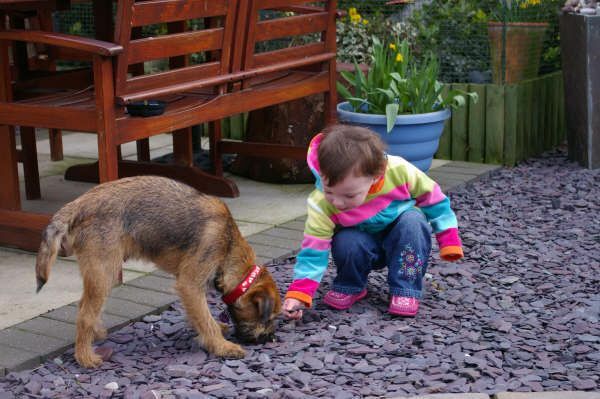 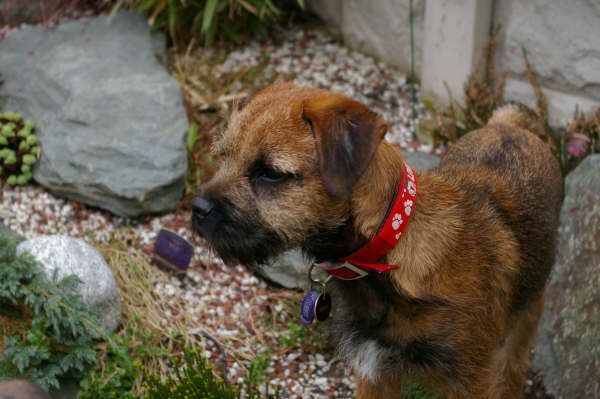 Brandycarr Kennels Breeders of Border Terriers and Border Terrier Puppies. 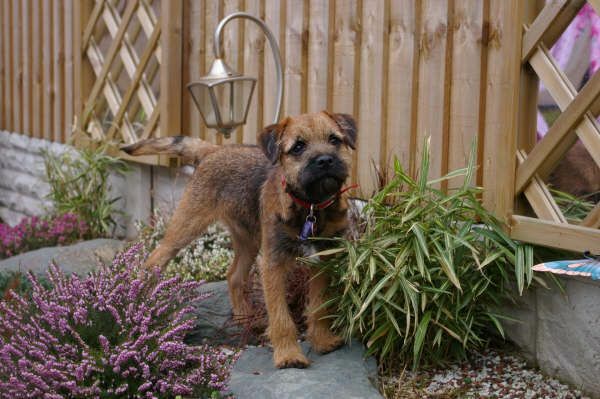 Rafa - born 1st October 2007 - was out of 'our' Missy and sired by 'our' Gilbert. 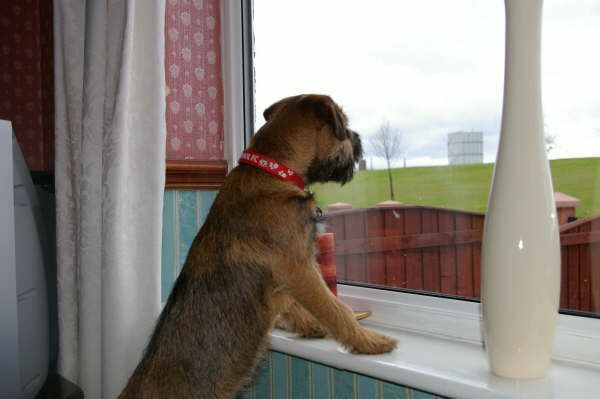 According to Colin, Rafa is growing into a wonderful dog. 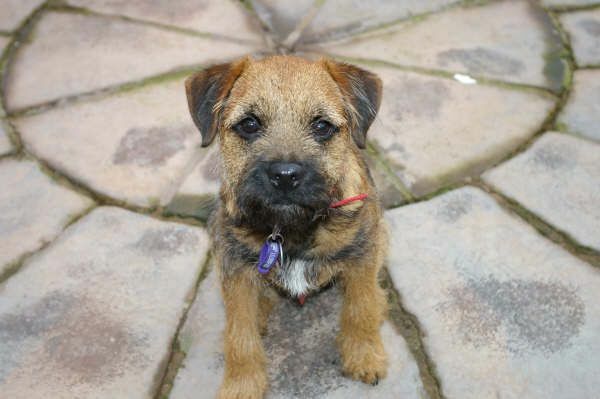 Best wishes Rafa and Colin.